Ask most Catholics and they will tell you that Ash Wednesday marks the start of Lent and that it is a day of abstinence and fasting. And if they have gone to mass before work on Ash Wednesday then you would notice a cross like mark made with ash on their foreheads, but not all of them know the history behind the symbolic ritual. Why smudge ash on our foreheads? Why is it a symbol of Lenten repentance? In search of answers to this questions, we need to look to our past, but before we do that here is a little excerpt I found, which may bring greater clarity as we journey back…. In Jewish and Christian history, ashes are a sign of mortality and repentance. Mortality, because when we die, our bodies eventually decompose and we become dust/ dirt/ash/whatever. Repentance:, because long ago, when people felt remorse for something they did, they would put ashes on their head and wear “sackcloth” to remind them that sin is pretty uncomfortable and leads to a sort of death of the spirit. This was their way of confessing their sins and asking for forgiveness. *In the period of the Old Testament, the prophets of Israel often speak of ashes as a symbol of repentance. Jeremiah for example, calls for repentance as the enemy threatens Jerusalem: “O daugther of my people, gird on sackcloth, roll in the ashes” (Jeremiah 6:26). Daniel when he prayed for Israel’s deliverance used ashes too: “I turned to the Lord God pleading in earnest prayer, with fasting, sackcloth and ashes” The preaching of Jonah in Nineveh was so effective in bringing about the conversion of that city that the text says, “When the news reached the king of Nineveh, he rose from his throne, laid aside his robe, covered himself with sackcloth, and sat in the ashes” (Jonah 3:6). Once we move beyond biblical times, the use of ashes does not appear clearly in Church documents until about the sixth century after Christ. We discover then that it first used as part of a ritual of admitting people into the Order of Penitents. This Order in the church was modeled on the catechumenate as a process of conversion. As the catechumenate sought the initial conversion of those seeking Baptism, the Order of Penitents sought a renewed conversion of those who had fallen into serious sin after Baptism. Penitents would confess their sins to the bishop or his representative and then be assigned a penance to be done over a period of weeks or months. The penance was intended to foster a true conversion and a change of heart and behavior. After the penance was completed, the penitents would be formally reconciled by the bishop in the presence of the community, often in Holy Thursday. Though the confesstion was private, the rest of the process was a communal one. The whole community prayed for the penitents and then welcomed them back to Communion when they were reconciled. One of the symbols used in enrolling people in this Order was the imposition of ashes. By the 11th century, it had become customary for all the faithful to receive ashes at the beginning of Lent, cleary imitating the penitents and expressing their own need for forgiveness and renewal. 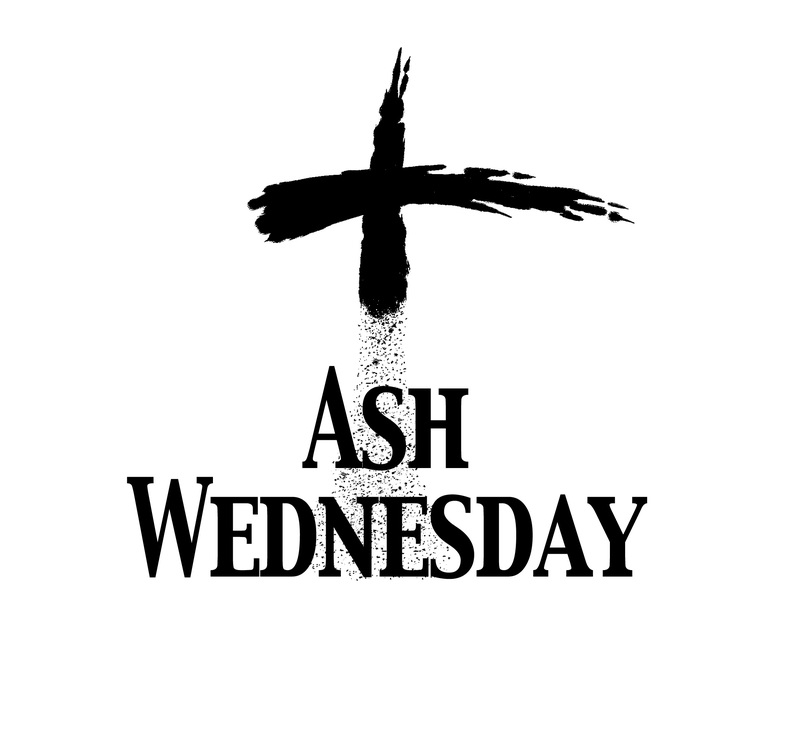 At the end of the century, Pope Urban II called for the general use of ashes on the Wednesday before the First Sunday of Lent, and later the day came to be known as Ash Wednesday. Though we do not have formal penitents in most of our communities today, our reception of ashes commits us to a ‘conversion’ journey similar to theirs. We acknowledge our sinfulness and our need of forgiveness. We admit that we had not fully lived up to the commitments of our Baptisms, so we seek healing and renewal. We must always remember that Lent is a baptismal time. Some Church documents speak of it as both baptismal and penitential, but the penitential dimension is based on the baptismal. We do penance and we celebrate the sacrament of Reconciliation because we need to renew our baptismal commitment. Abstinence is not about NOT Watching TV or NOT GOING to the PUB, it is about doing more this Lentern period as we journey towards forgiveness and moving closer to God. That means not just saying/doing I will Not Watch TV but it is because I want to read the bible or saying I will NOT go to the pub this lentern period because I want to reflect and pray. Fasting is not about losing weight, it is about emptying ourselves of worldly pleasures etc. so that we can meditate and reflect in prayer as we ask for forgiveness for our sins. Alms Giving is not just about Money, there is more to it than that. Making time for a friend in need is alms giving, taking care and consoling the sick is alms giving etc..